Having a fun Saturday doesn't need a lot of effort. Meet up with a few friends and join us to play World of Tanks for some prizes in this Cybercafe Challenge! For the Challenge, you will need a vehicle that is Tier 5 and above. Hunt down 4 enemy tanks with your chosen vehicle and 1,000 will be yours! For more details about the event, check out the forum thread here. Note: Forum thread link is in Vietnamese language. Hope to see you there! Roll out! 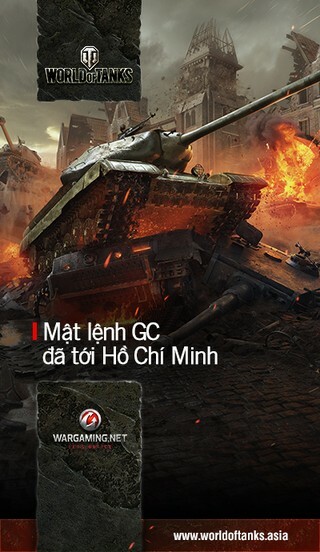 Note: Forum thread is in Vietnamese language.